The most sought after wood Fungo on the Market! SSK’s Wood Fungo bats are the #1 choice of most coaches at all levels. 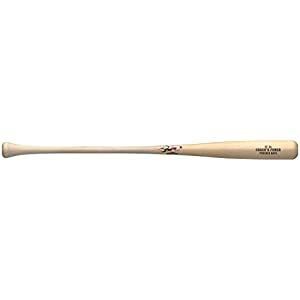 Made of Japanese White Ash, these 37″ bats are precision balanced and lightweight for maximum length of use. The such a lot wanted wood Fungo at the Market! 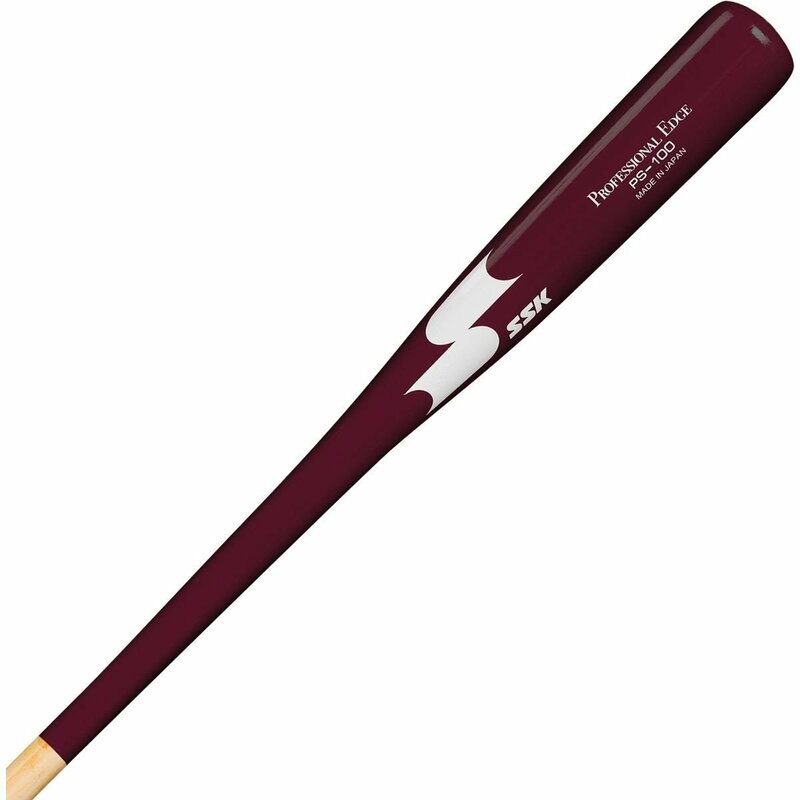 SSK’s Wood Fungo bats are the number 1 number of such a lot coaches at all levels. 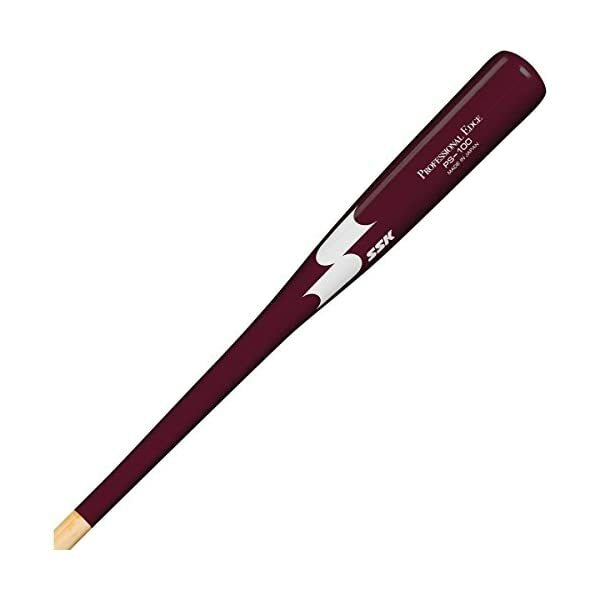 Made from Japanese White Ash, these 33″ bats are precision balanced and lightweight for optimum length of use. Is available in a big collection of team colors. 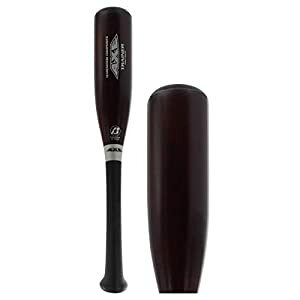 33″ fungo bat.